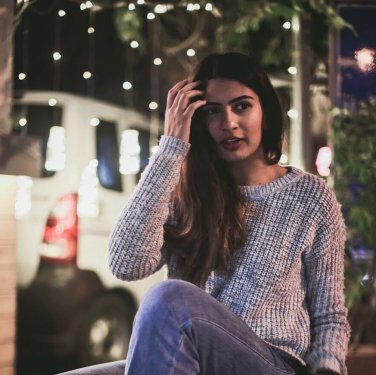 Gurmehar Kaur is the author of Small Acts of Freedom, a deeply personal family history, published by Penguin Random House India. She is a social activist, co-founder of Citizens for Public Leadership- a nonpartisan movement focused on advocating for progressive public policy in India and an ambassador of Postcards for Peace, a non-profit charitable organisation. She studies English literature at Lady Shri Ram college for women.